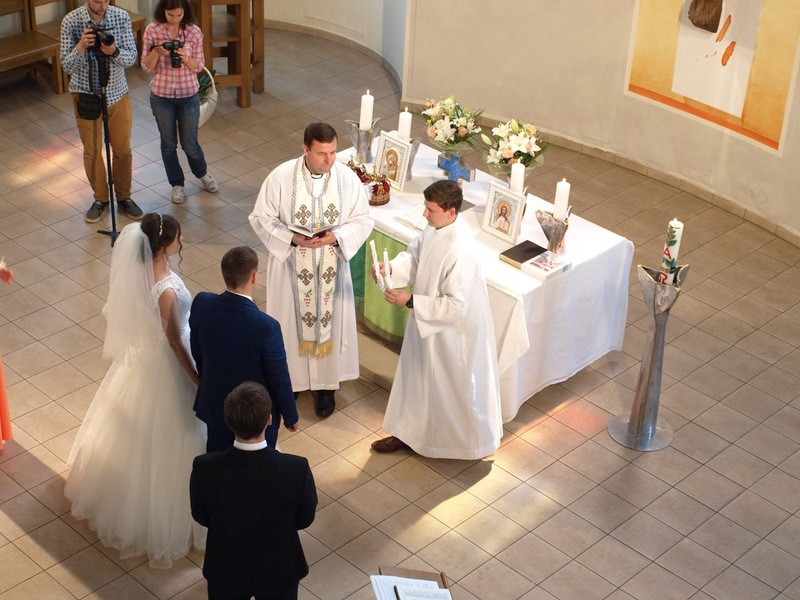 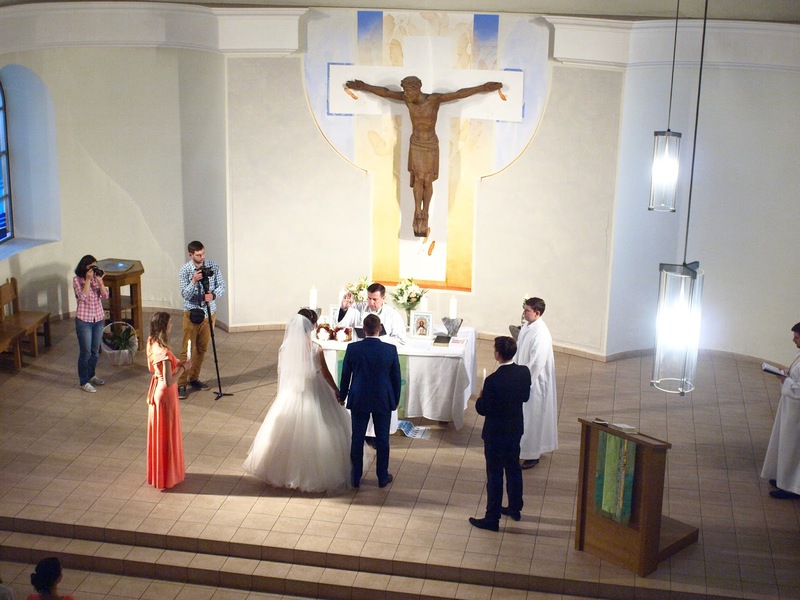 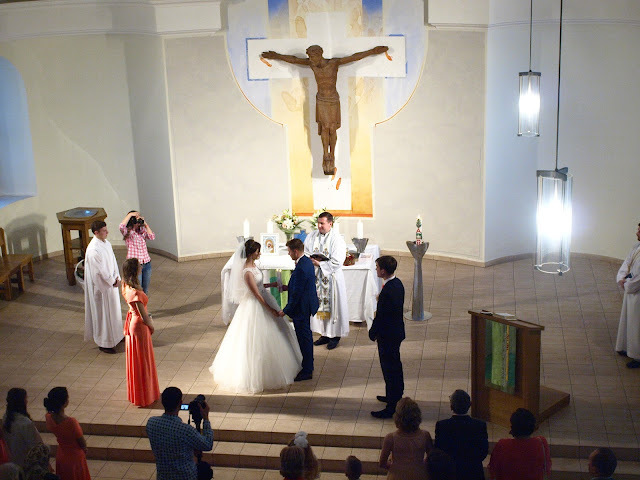 Alina Plakhotniuk and V'yacheslav Hryschuk were married at St. Catherine Lutheran Church in Kyiv. 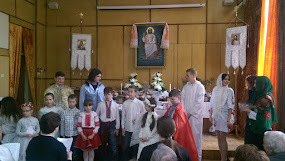 The wedding was performed by Bishop V'yacheslav Horpynchuk. 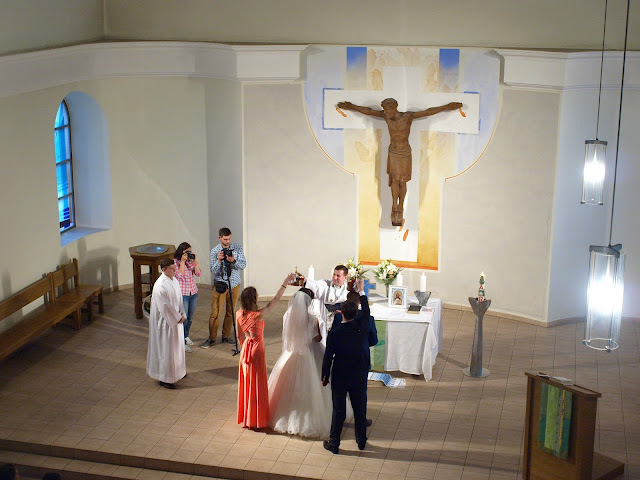 Resurrection Lutheran Church wishes the new couple many happy and blessed years of family life, walking with the Lord!!! 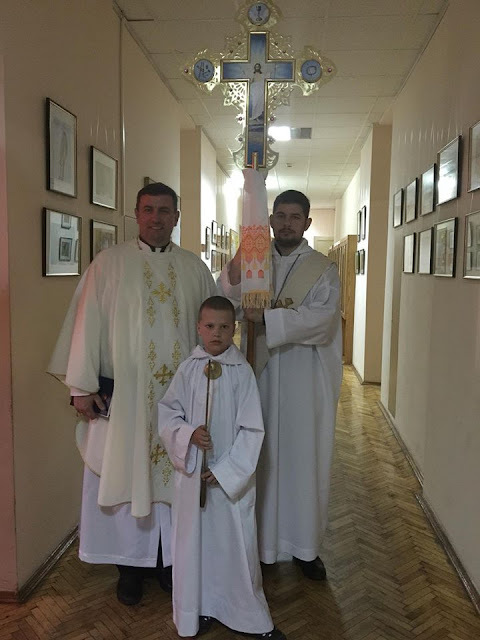 Resurrection Lutheran Church has one more acolyte. Welcome, Olexiy Zabolotny!